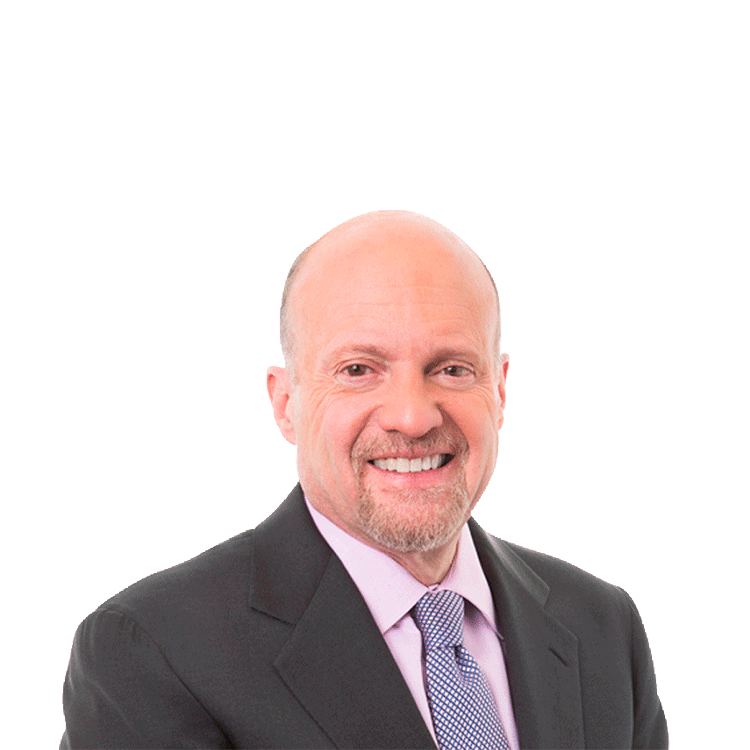 After Dollar General's (DG) revenue miss and the decline of its stock price, TheStreet's Jim Cramer says he's keeping an eye on Dollar Tree (DLTR) earnings next week. After Dollar General's (DG) revenue miss and the decline of its stock price, TheStreet's Jim Cramer says he's keeping an eye on Dollar Tree (DLTR) earnings next week. Dollar Tree is set to release second quarter fiscal 2015 results on Tuesday September 1 before the market open. Cramer says Dollar Tree is important for two reasons: because it's merging with Family Dollar (FDO) and second, because Dollar General saw a 'rare miss' this week and its stock keeps getting punished. Cramer goes on to say, 'I think that Dollar Tree is a better option than Dollar General and I think that the merger is brilliant.' So what investors might want to do he says, is 'if Monday turns out to be a negative session, maybe put some on Dollar Tree because I think they're going to do better than Dollar General.' Analysts polled by Reuters are expecting the company to post earnings of $0.62 a share on revenue of $3.04 billion.